Carpets suffer from constant foot trafficking, children running around and pets having nice long naps. It is self-evident that they get stained easily and gather a lot of dirt we bring from outside. The worst thing is that they absorb pet odors while hair from pets cannot be easily removed with the vacuum cleaner. At one point, you will need to call a professional carpet cleaning company in Azusa for pet stain and odor removal, but in the meanwhile you can deal with these problems with simple methods. * You must keep in mind that you need to vacuum the rugs twice a week if you want them to be clean. 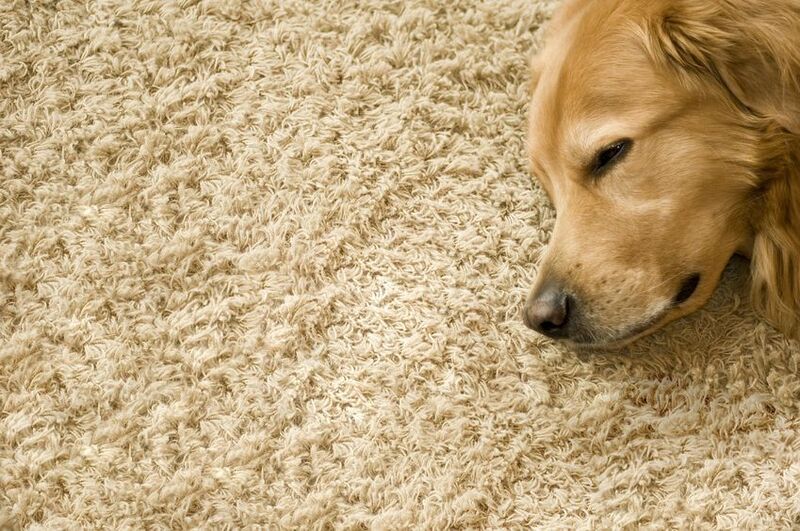 * It might sound tiring, but if you notice pet stains on the carpet, you must clean them as soon as possible. If you neglect it, the stain may be spread and in time it will smell badly. * Vinegar is a natural product that can help you brighten up the colors of the rugs while it removes bad odors. In case, you are dealing with pet urine you must put a towel on the wet spot. Stir water and vinegar together and scrub this spot; it is an excellent method for odor removal. If you have the time, you may want to apply vinegar to the rest of the carpet as well because it will revive its colors. * Dry with a towel and let it dry well. * Spread baking soda on the carpet and leave it overnight. Note that this is a completely innocent product and not harmful for your pets or kids. Baking soda will absorb the nasty odors and moisture. You will see the difference next morning. Of course, professional rug cleaning service is more effective and there are many carpet cleaning services in California to pick from. They will make sure your rugs will be totally clean.